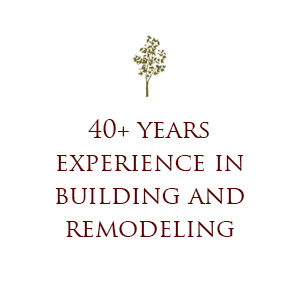 UUpon graduating from the University of Vermont in 1970, Earle Simpson returned to his home town of Rochester, Vermont and started Simpson Construction as a one man operation. 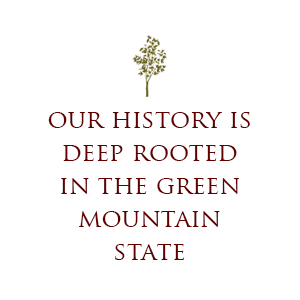 With his plumbing and electrical licenses in hand he steadily grew the small residential construction firm to a large general contracting business that was building schools, courthouses, airport terminals, industrial parks, and numerous other commercial projects throughout the state of Vermont. 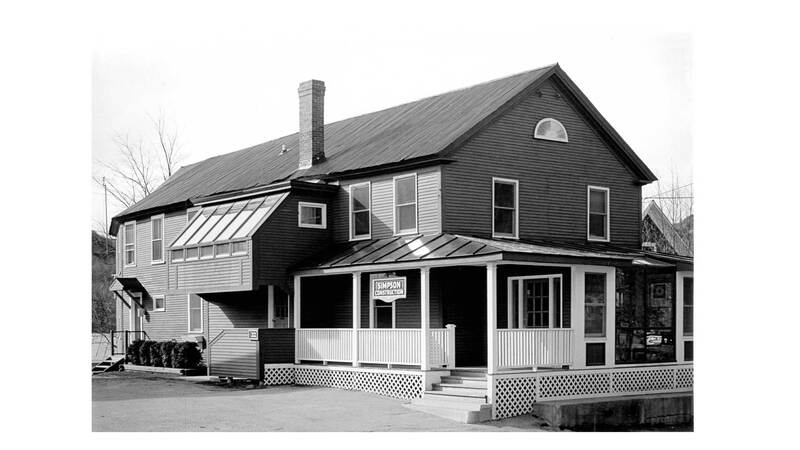 In the early 1980’s Earle saw an opportunity for creating planned residential communities in the Upper Valley region near Dartmouth College and Dartmouth Hitchcock Medical Center. He relocated his family to the area in 1988 and has since built more than 600 homes over the past 30+ years throughout Vermont and New Hampshire. 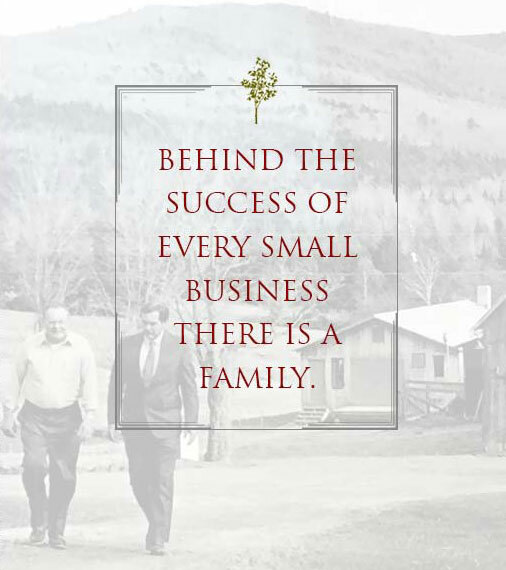 Now with the second generation of the Simpson family on-board, The Simpson Companies has continued to adapt to stand the test of time and respond to changing economies. We have added a real estate brokerage division, facility management division, rent management division and specialty construction division to handle renovation and remodeling work. The Simpson Companies has achieved success in various market conditions, continued to exceed clients’ expectations and achieved a level of distinction among industry peers. Earle is the CEO and founder of The Simpson Companies. 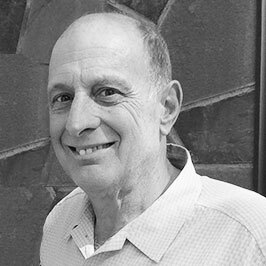 After graduating from the University of Vermont in 1970 with a degree in computer science, he returned to his hometown of Rochester, Vermont, to build a successful commercial construction company. He used the operation management, financial management and negotiation skills he honed as a contractor to establish and operate The Simpson Companies. Jim is President of Simpson Construction and is responsible for the day-to-day operation of the company. Jim is a graduate of Lehigh University where he earned a degree in business administration. 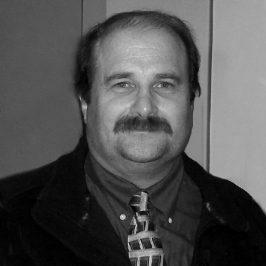 He has been an integral part of The Simpson Companies since 1983 and brings more than 40 years of residential, commercial, and industrial construction experience to the organization. Jim oversees the management of personnel, equipment, and business development for the construction company. Dennis is the Principal Broker and Director of Development for The Simpson Companies. He holds a real estate brokerage license in both Vermont and New Hampshire. Dennis has been with the organization since 1987. He is a graduate of the University of Maryland and Vermont Law School. 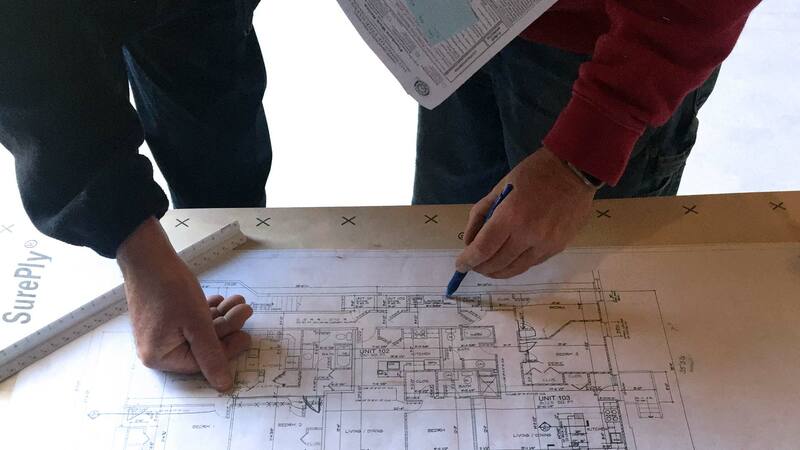 He oversees permit approvals, permit compliance, and has overall responsibility for all development projects. 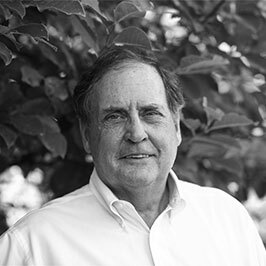 Dennis has been actively involved in the development of real estate for more than 35 years. He is a licensed attorney in three jurisdictions and works with legal counsel on the legal affairs of the company. Ben is Executive Vice President of Simpson Construction. He oversees all employees and subcontractors in The Simpson Companies’ field construction projects. 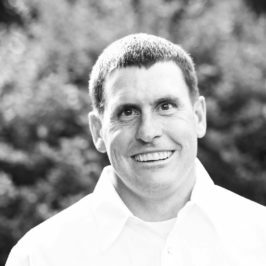 Ben has worked for The Simpson Companies full time since graduating from the University of Vermont in 1999 with a degree in business studies. Sadie is Executive Vice President for The Simpson Companies. She oversees the management of corporate personnel and is responsible for the day-to-day operation of the company. She also administers a number of corporate strategy projects for the company. 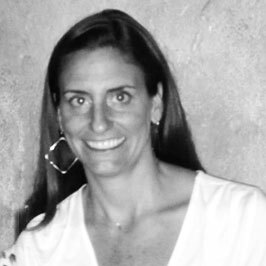 Sadie joined The Simpson Companies in 2016 after working for leading real estate developers in Washington, DC, San Francisco and New York City. After graduating from American University in 2002 with a degree in business administration Sadie joined The Donohoe Companies, Washington DC’s oldest real estate firm as a Business Development Coordinator. She then transitioned into a Sales and Marketing Manager role with PN Hoffman, trendsetters in the Washington, DC residential real estate community, and just prior to joining the family business in Vermont worked for Crescent Heights ®, the nation’s leading real estate brand, as a Marketing Manager in San Francisco and an Asset Manager in New York City. Sandra is Finance Manager for The Simpson Companies and is responsible for the finance, accounting, reporting, auditing, and budgeting for all of the Simpson Companies. 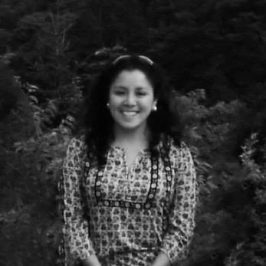 Born and raised in Peru, Sandra attended the Universidad del Pacifico in Lima and ultimately received a Bachelor’s Degree in Accounting and Finance from Franklin Pierce University in 2013. Sandra has lived in the US since 2006 and is fluent in her native Spanish, English and French. She joined The Simpson Companies in 2012 and also holds a license and practices massage therapy. Rachel is Facilities Manager for The Simpson Companies and is responsible for the oversight and management of all of the facilities in The Simpson Companies’ own portfolio as well as third party building management. 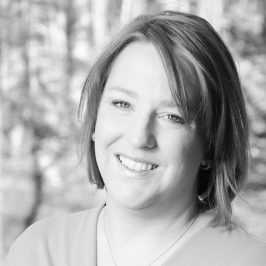 She oversees the rental property management portfolio, holds both a Certified Occupancy Specialist and Certified Financial Specialist credential and is a licensed Realtor ® in Vermont and New Hampshire. Rachel joined The Simpson Companies in 2001 shortly after graduating college. 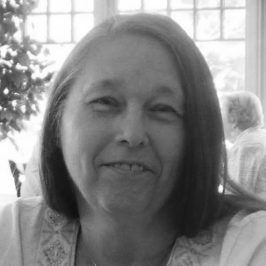 Diane is Accounting Specialist for The Simpson Companies and is responsible for accounts payable and payroll for all of the Simpson Companies. Diane joined The Simpson Companies in 2001 after a long career as a bookkeeper with extensive experience in the automotive industry. She grew up in Rochester, Vermont, graduated from Rutland Business College and shortly after graduation moved to the Upper Valley where she still resides today. 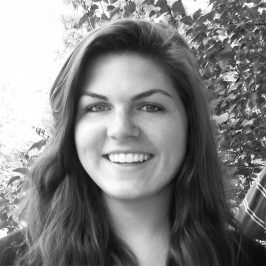 Abby is Administrative Assistant for The Simpson Companies and keeps our office running on a daily basis. She wears many hats but is quickly learning the finance and facility management side of the business. She joined The Simpson Companies in 2015 and grew up working in her family’s many businesses, including a property management company, so she brings with her a keen understanding of what it takes to work in a family owned business as well as an understanding of the industry. We are committed to responsible stewardship of the environment and natural resources and are dedicated to the principles of environmental excellence and leadership. We have a long history of working together with neighbors, governmental agencies, and conservationists to address environmental issues in ways that benefit everyone.